Ms Bingles Vintage Christmas: Merry Christmas Everyone! 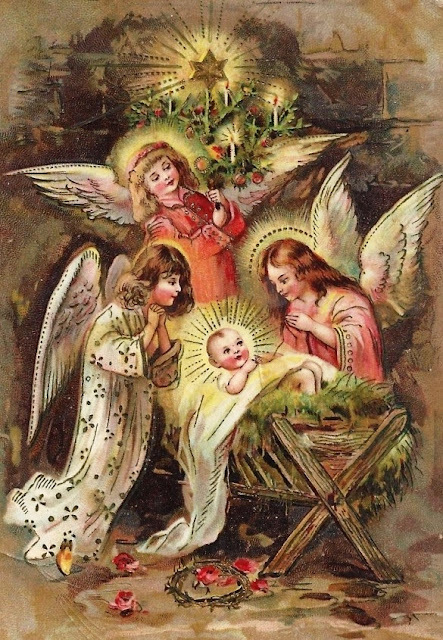 Christmas is celebrated on the birth of Christ. Gift trend was introduced because Christ used to give gift to the poor. Thank you for sharing.